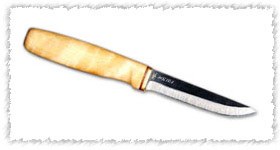 Here are knives from the original KP Smithy - makers of the original Tommi knives. The smithy no longer exists but we do have a few knives left from the Kempainen brothers who were the last generation of makers continuing from the 1600's. 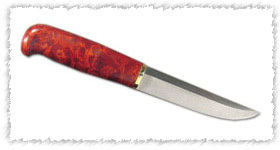 These knives were famous for their high quality. 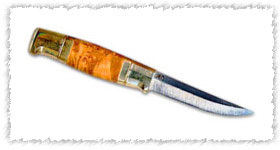 President Kekkonen would give these knives as diplomatic gifts to various dignitaries.